A small disclaimer: I take pictures of the images in the books but I do so in such a way as to make it clear that they are a picture OF the book. I do not scan or work to make a perfect shot of the picture as I want to make clear the way it appears in the book. The goal is to tell you of my thoughts of the book not to make a high resolution picture. The books I recommend are ones that I have purchased and will keep in my library. I discovered Lartigue work while on a train surfing the internet. I found a B&W image that seemed to scream "movement" and I was enthralled. I assumed it had been photographed by Koudelk or Henri-Cartier Bresson and I was surprised to find a photographer I had heard nothing about. Jacques Henri Lartigue (1894-1986) was photographing at what I consider the peak of artistic photography but his fame came late in life and centered around the images he took when he was young. His B&W pictures capture motion and he seemed to be captivated by it. Photographs of moving race cars, planes and people jumping, running or playing seem to be a recurring theme. After I discovered him I began slowly looking through his images. Each one seemed to require several minutes to absorb and a few I could stare at for hours. I was pleased. I had discovered another master photographer who I could dive into and explore. He was a voracious photographer leaving well over 250K images when he passed. He also had a complicated love life, something that seems to be true of many of my favorite photographers (Paul Strand and Edward Weston seem almost scandalous even by today's standards). 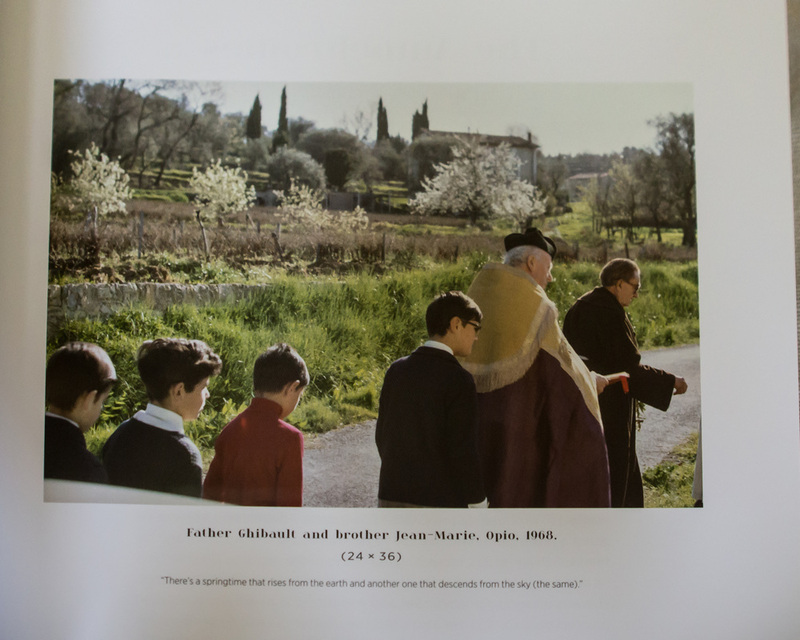 Then I heard of a book dedicated to his work in color! What a shock! A photographer known for amazing, motion capturing B&W images had shot in color! As luck would have it Ted Forbes of "The Art of Photography" did a video on this book the very same week I had heard about it. I ordered the book and then settled in to watch the video. A few days later the book arrived and last Saturday I settled in, a cup of tea in hand, bright window to my back to look through and absorb the book. The pictures are extremely well printed on thick paper. Each photo shows its name, year captured and the method of capture. 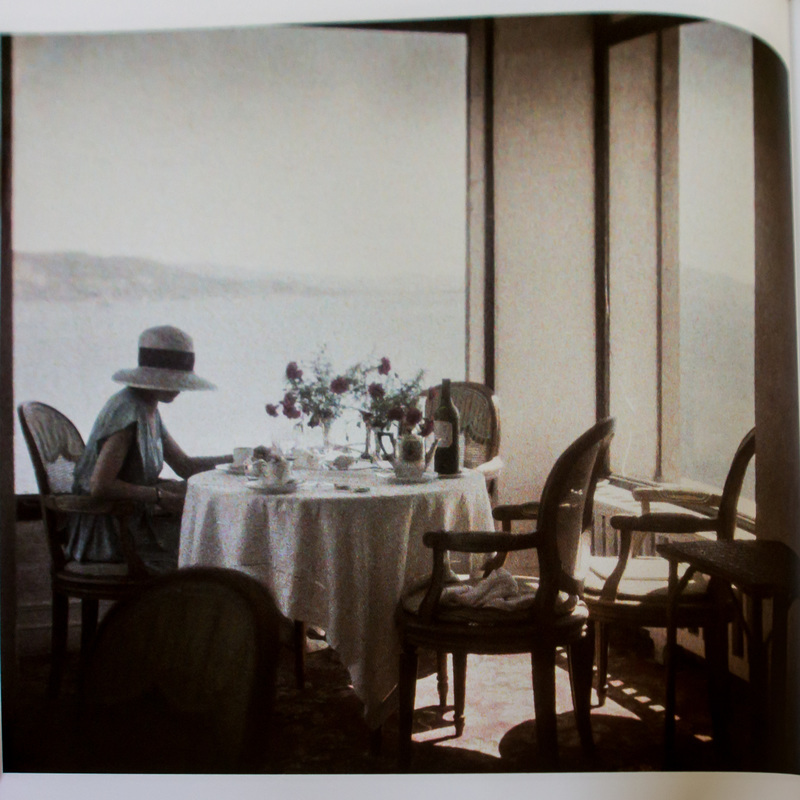 The book introduces you to Lartigue from the color perspective, explaining what he shot and how. 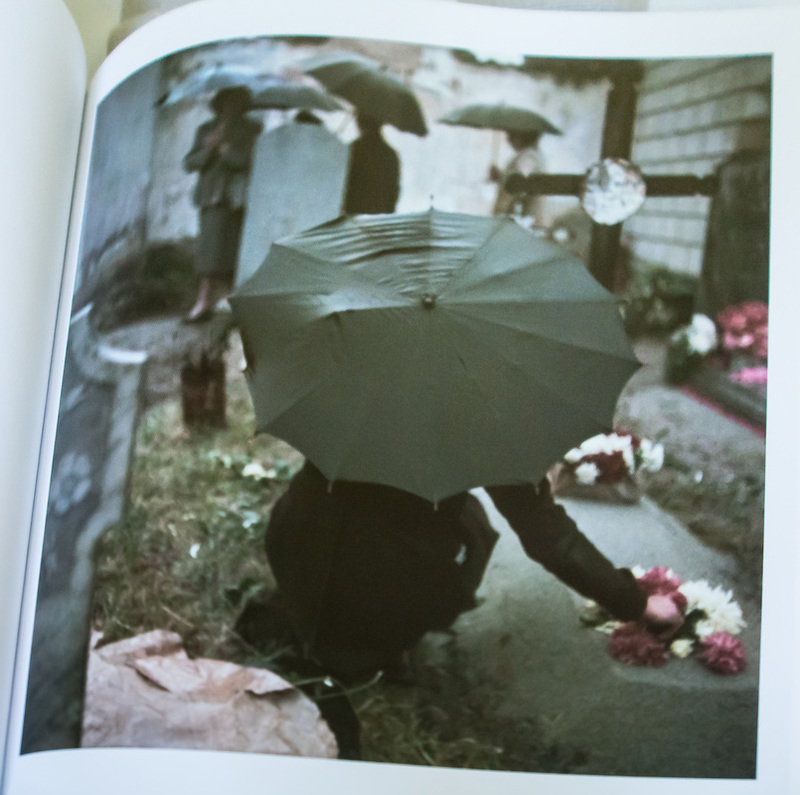 At the end of the book there is a startling surprise, a Q&A session with Lartigue discussing his color photography! What a treat this was to find! 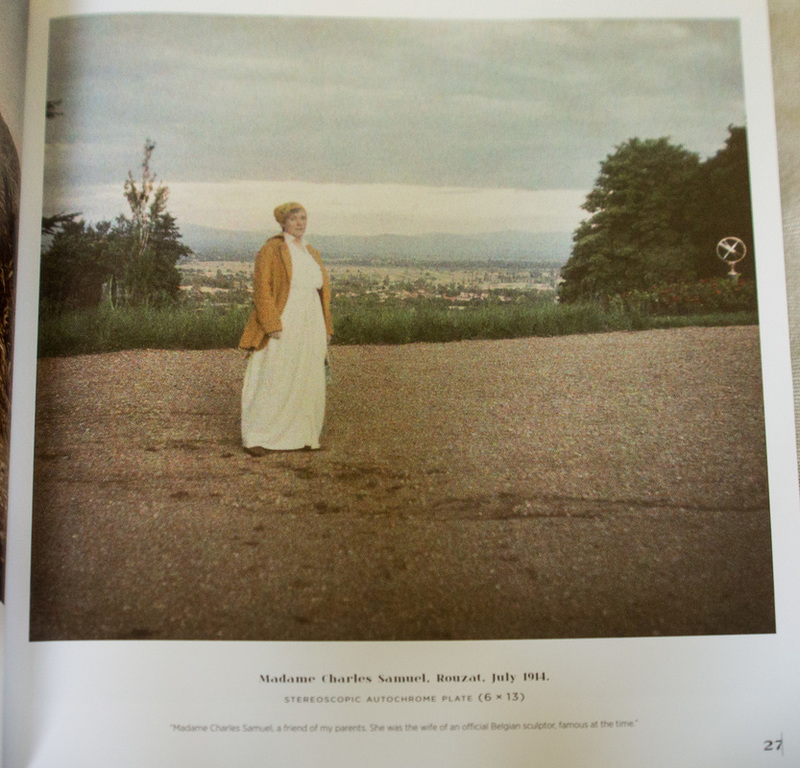 Georges Herscher (art book publisher) sat down to pick Lartigue's brain and he did not pull any punches. His questions are all asked with the utmost respect but challenges the photographer on his choice of subjects. The argument being shooting pretty women and flowers is a simple way to capture pretty images. If you want to see Lartigue's answer get the book...but it is a classic and brilliant defense of his photography style. The book is of top notch quality and it is at a very attractive price. The text in the book is kept to a small amount and is very informative and easy to read. The pictures are not Largue's best work. He excels when capturing motion and the happiness of life. He makes it clear that color photography was always a struggle for him due to the long shutter speeds and his inability to capture life as he saw it. The interesting thing is that the limitation of color photography forced Lartigue to capture something very different than he usually did. This adaptation, as is often the case, allows us to see a different side of the photographer and is at times more telling than his B&W shots. I would ask that you look at his portraits of his first wife "Bibi" to see his fascination with her. In his later shots of his other wives, this fascination is gone. Perhaps it was worn away through life and its tough lessons, perhaps his first wife was his true love and this fascination left with the marriage. Perhaps it is just that she did not pose for the images, she appears relaxed and is easily photographed while the other women he photographs seem a bit more staged. For some videos on Lartigue please see the links below. This is why I do not bother making videos as others are so much more capable than I am at it. Ted Forbes The Art of Photography: Overview of Lartigue HERE. 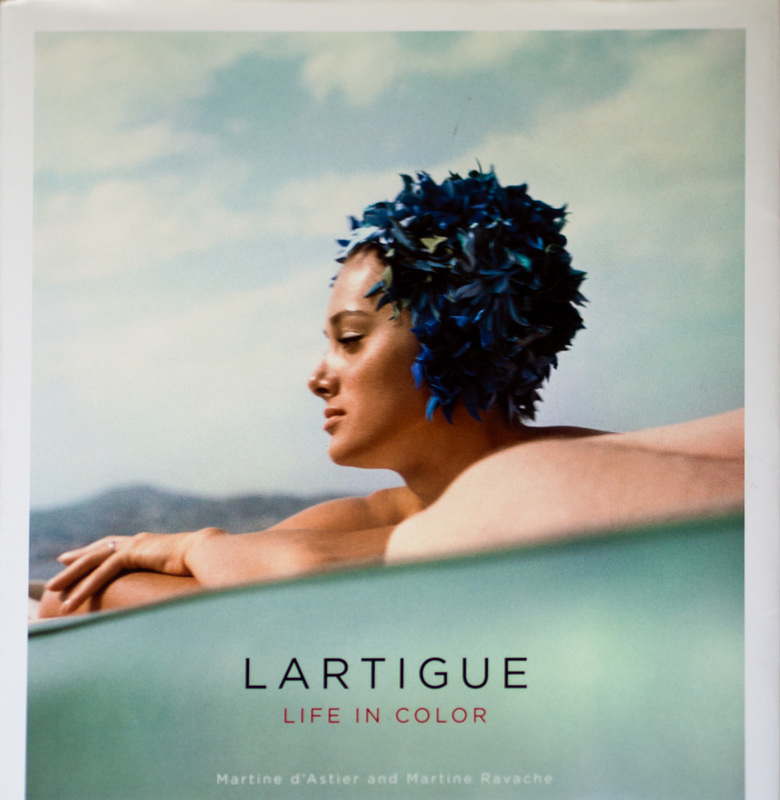 ​Ted Forbes The Art of Photography: Lartigue Life in Color HERE. The BBC Master Photographers: Lartigue HERE.